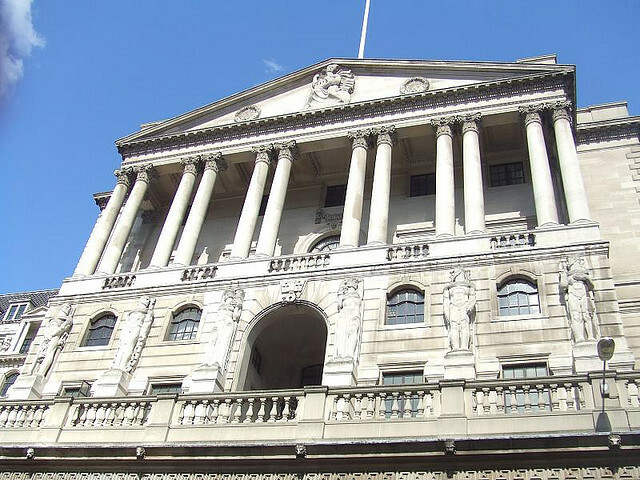 Learn the story of the Bank of England from its foundation in 1694 to its role today. Its historical displays include material drawn from the Bank's own collections of documents, prints, banknotes, coins and photographs. There is also a display of gold, including ancient examples of gold bars from Roman times as well as modern ones, alongside pikes and muskets once used to defend the Bank.